One of the smoothest guitarists in rock, Pink Floyd's David Gilmour has built a reputation for great melodic control and an expressive soloing approach that has influenced millions. 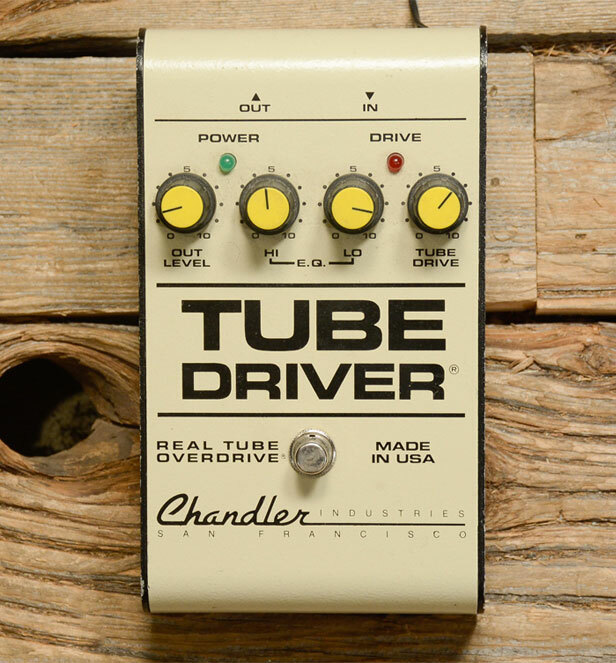 His signature sound is a combination of mellow overdrive and clean tones, awash in combinations of delay, compression, phase, chorus and reverb. Gilmour has worked with Pete Cornish, creator of integrated guitar effects and amp routing systems, since the Animals era. Since then, Cornish has created several iterations of Gilmour’s pedalboard. 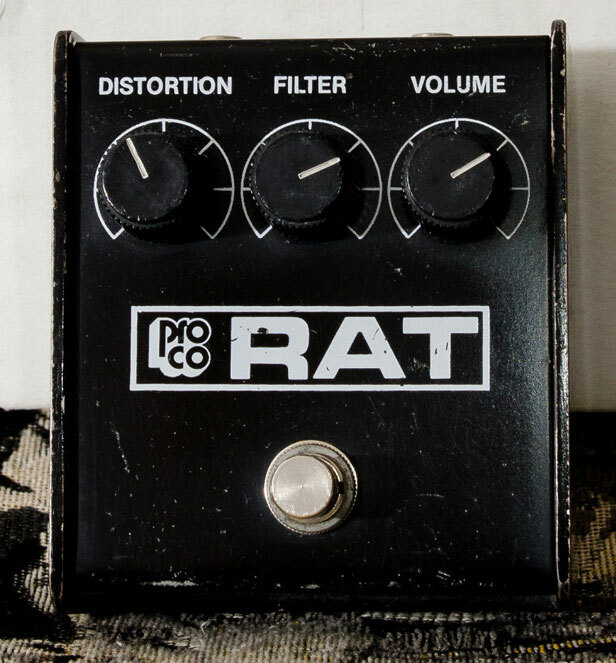 In addition to the pedals listed below, the board has included Pete Cornish Tone and Volume Pedals, which are actually modified Cry Baby pedals, according to Gilmourish, a website dedicated to documenting the Gilmour’s sound and tools. 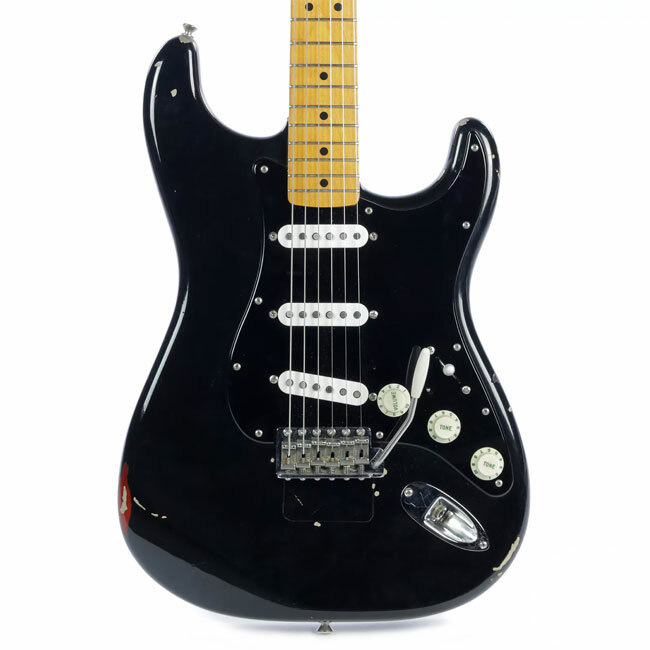 Although his main touring guitar has changed a few times over the years, Gilmour has a long history of using Fender Stratocasters, commonly outfitted with active EMG single-coil pickups and a maple fretboard. The basic model of “The David Gilmour Tone” has remained relatively the same from the late 1960s to today. 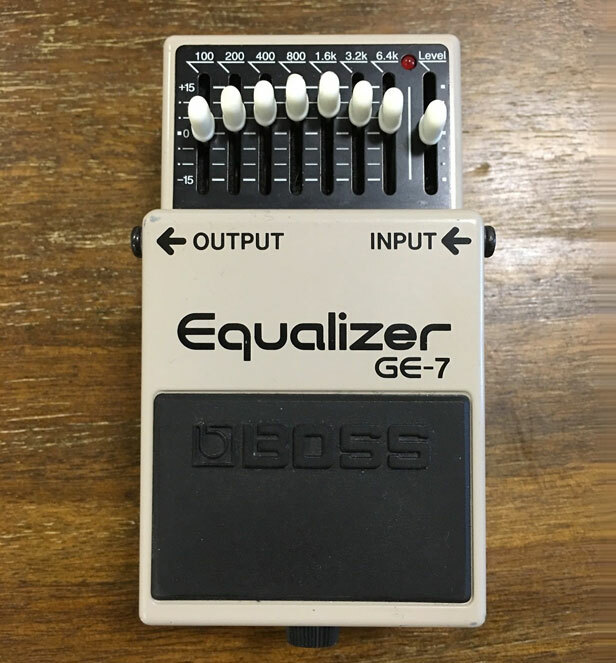 You also could incorporate an Xotic EP Booster as a tonal buffer for increased sustain or volume boosts for fills and solos. 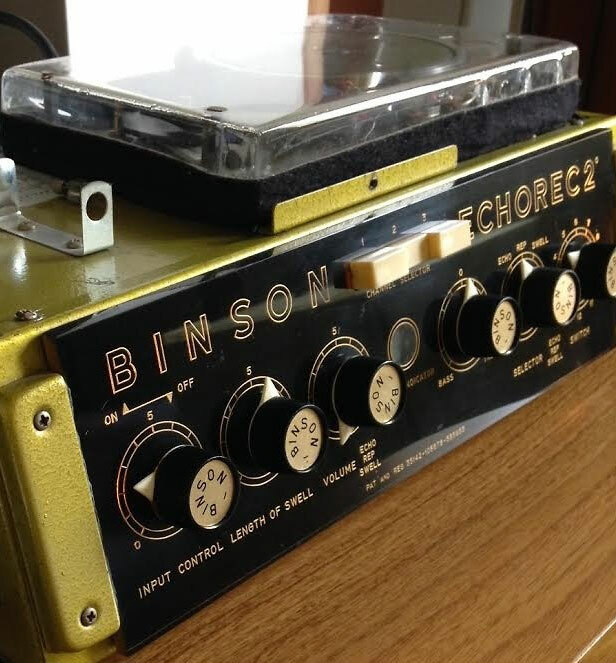 From a player’s perspective, one of the beauties of the Gilmour sound is that while he uses a variety of pedals, he’s not reliant on high-end or obscure boutique models — with the exception of his vintage Binson Echorec — and you can easily substitute equivalent pedals from other manufacturers. In this video, Reverb recreates the Gilmour tone from several iconic songs and solos with pedals we had laying around the office, and you may find that you can achieve similar results using the tools you already have. Check the video for suggested combinations and settings. 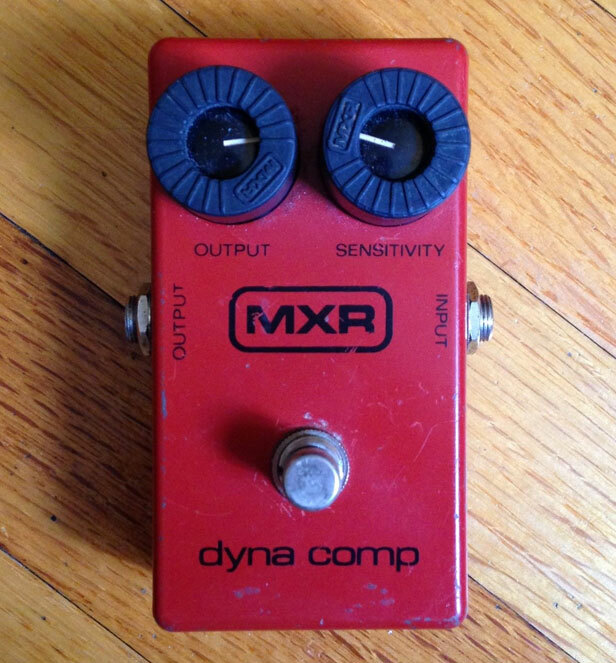 As you can see, it shouldn't be hard to locate the same or similar effect pedals that David has used for the majority of his career. 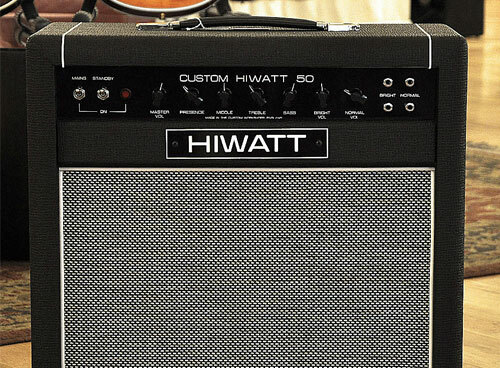 Gilmour's preferred amp setup, according to Pete Cornish, includes a Hiwatt 50W Combo on the floor with two Fender Bassman re-issues. 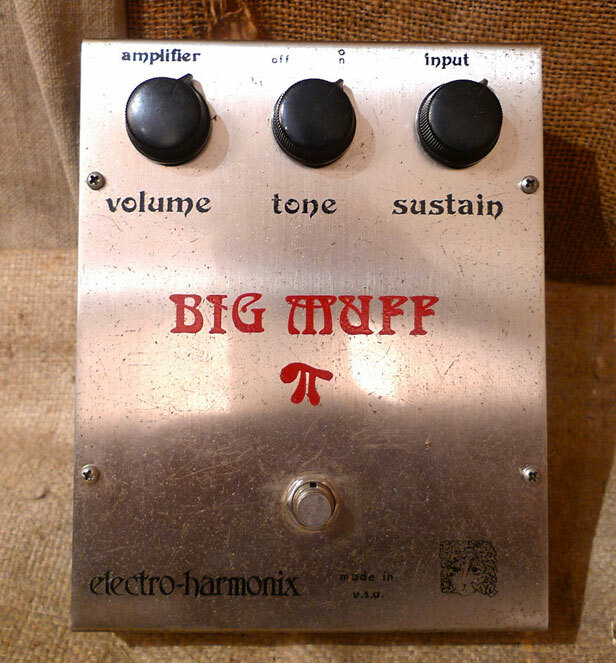 To begin mimicking Gilmour's tone, you'll need to dial-in a slight overdrive tone from a tube amplifier, preferably something in the neighborhood of a Fender Deluxe Reverb. 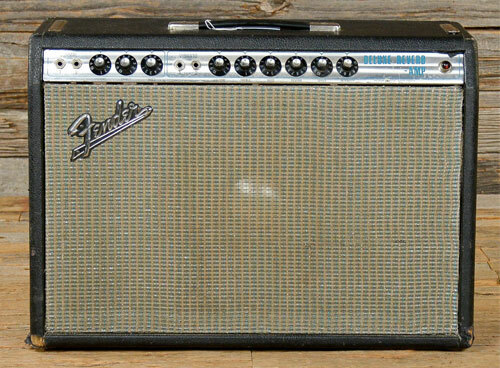 While you could go larger, including the use of a head and 4x12 cabinet, you'll find that Gilmour's playing style proves that less is more, and this should be applied when trying to copy his sound too. 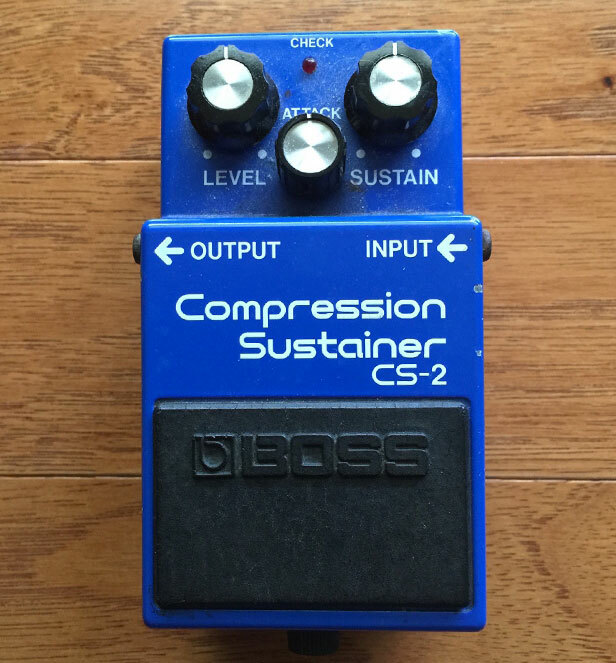 While he uses compression, delay, reverb and various levels of EQ-tweaked overdrive and distortion, keep in mind that he uses restraint when using these effects and tone shapers, and the majority of his classic solos feature modest tone and effect settings. Begin with the amp EQ settings around 12 o'clock and roll off the high-end a little while slightly boosting the low-end. Gilmour seems to like mid-range frequencies, and his guitar features a custom mid-boost switch for leads, so dial-in some additional mid-range frequencies as you continue to make tone adjustments. As you continue to tweak and twist your sound to be closer to your favorite Pink Floyd songs and albums, keep in mind that Gilmour likes to change the pickup selection on his guitar as he plays. Occasionally he'll change between pickups within the same song, and sometimes during the same solo. 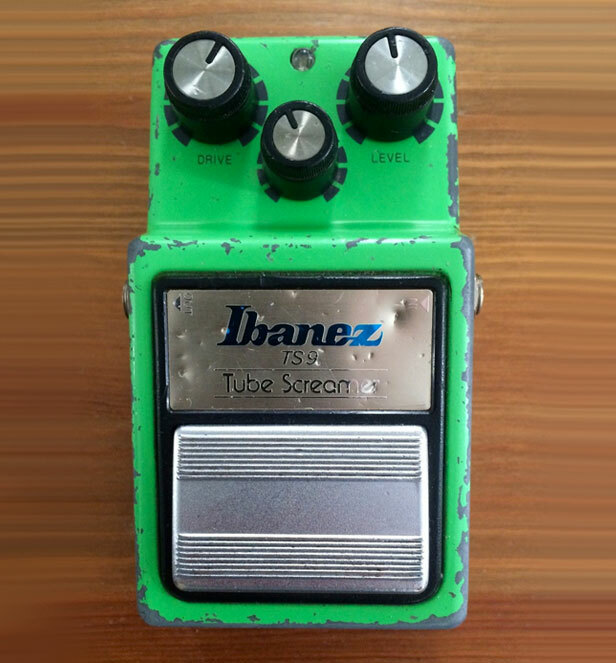 These subtle changes in tone, in addition to the tonal variances coming from his amp and effect switching, delivers an exciting palette of sounds, tones and colors. Although Gilmour's basic rig is simple, dialing-in an authentic-sounding Gilmour tone will require time, effort and a decent amount of experimentation.